Kevin Vaughn is senior director of advancement information services for Institutional Advancement. He leads teams of data management and technology professionals responsible for managing donor records and supporting advancement operations across the Texas Tech University System through data analysis, reporting and information technology services. 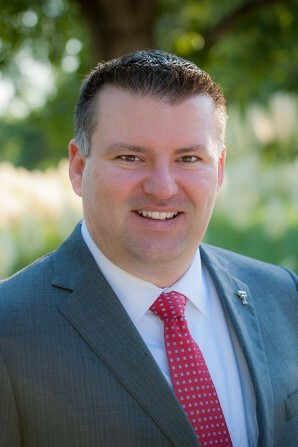 Before joining Institutional Advancement in 2016, Vaughn began his career with the Texas Tech University System in 2006 as a project manager. Prior to that he served as director of a large private sector manufacturing firm. A member of the Association for Advancement Services Professionals, Vaughn has served on several non-profit boards throughout his career. In addition to supporting his favorite philanthropic initiatives, he is also a member of the Texas Tech Alumni Association and the Red Raider Club. Vaughn received his bachelor’s degree in information systems in 2001 and his MBA in 2005, both from Texas Tech University. He and his wife Melissa, have two sons, Blake and Bowen.